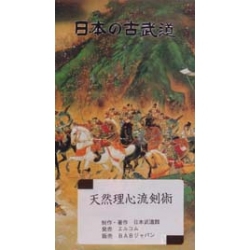 DVD Kenjutsu Tennen rishin ryu, Shinsengumi, Kondo Isami. Bujutsu. TAKIGAMI Tessei : 7th Successor of Tennen Rishin ryu. The Tennen Rishin Ryu was created by Kuranosuke KONDO. Kenjutsu and Iaijutsu are from Kashimashinto-ryu School. Jujutsu, Kogusokujutsu and Bo jutsu are from Takeuchi-ryu. KONDO Isami was the fourth successor of Tennen Rishin Ryu. 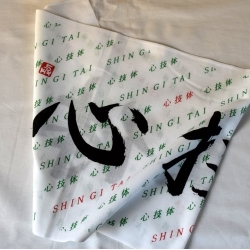 He created the Shinsengumi at the end of the EDO era. 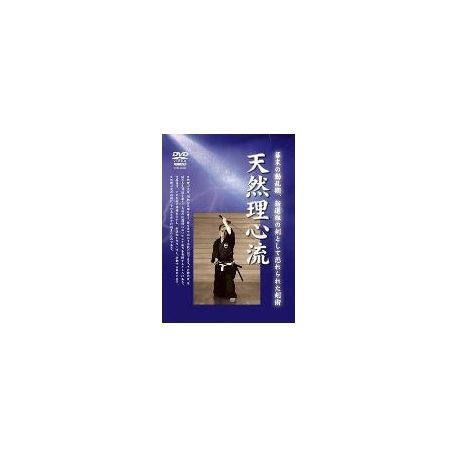 This DVD presents the techniques of Tennen rishin ryu and allows to better grasp its spirit. 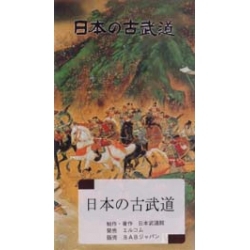 The content of this DVD " Tennen rishin ryu "